Jonathan is a Registered Massage Therapist that has a patient-first mentality. His focus is to educate and re-balance you so you can live a pain-free life through manual therapy and movement programming. Jon has extensive training in various treatment techniques that will help address a full spectrum of issues that prevent you from doing what you love most. 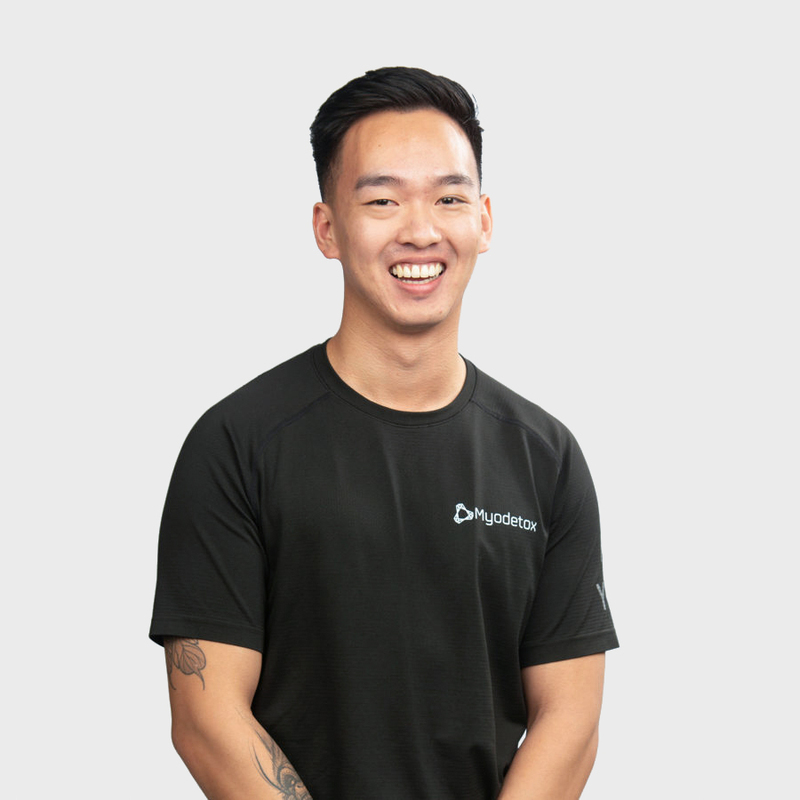 In his spare time, outside of talking about all things basketball, you can catch Jon doing what he loves most – connecting with the local community by hosting wellness events and educating people on why taking care of your body matters.